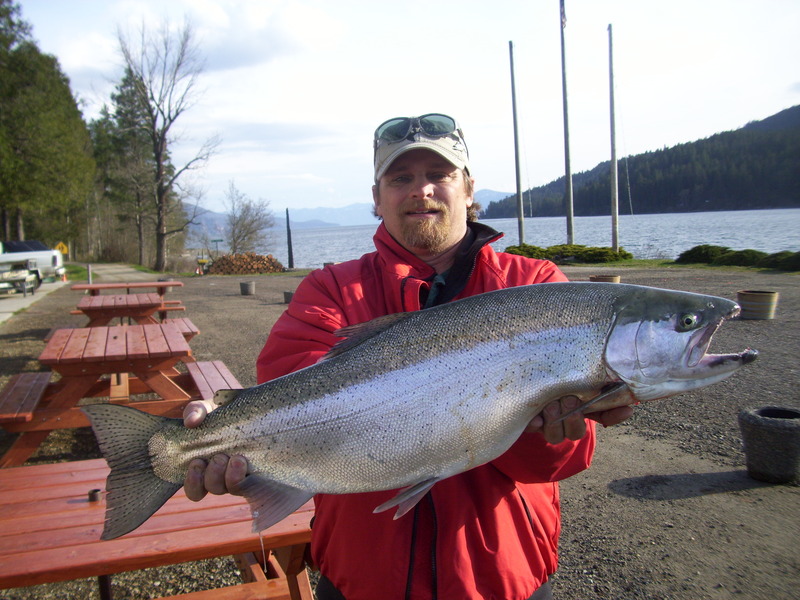 Here are the unofficial standings after the final day of Lake Pend Oreille Idaho Club’s annual Spring K&K Fishing Derby. Official standings will be posted after fish verification on Tuesday May 9th. Congratulations to all anglers. Randy Michaels – 19.92 lbs. 35.5 lbs.